Property for Sale in Hiripitiya, Gampaha. 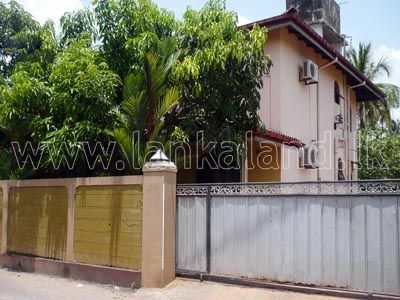 Two Storied House for Sale at Uswatte, Kandana. Two Storied House for Sale at Uswatte, Kandana on 36 Perch Land situated at Uswatte, Kandana. Bare Land for Sale in Gampaha. Land for Sale at Madampella, Kochchikade. Valuable Property for Sale in Seeduwa. 10 Perches Land Blocks for Sale in Kapuwatta, Ja – Ela. Super Luxury House for Sale in Kadawatha. 14 Perch of Prime Land for sale at Waligampitiya, Ja-Ela. Commercial Building Unit for Sale in Gampaha.